Rockwell is the theme which can be used to build any type of site. It can be used for multiple purposes like for creating portfolios, writting blog and even for making business related websites. Hence it is fully Responsive premium WordPress theme, meaning it can work across all the devices including mobile phones. Tons of amazing features are packed with this theme that helps you in setting up and managing your site. The theme allows you to edit the catogories in a user friendly way. 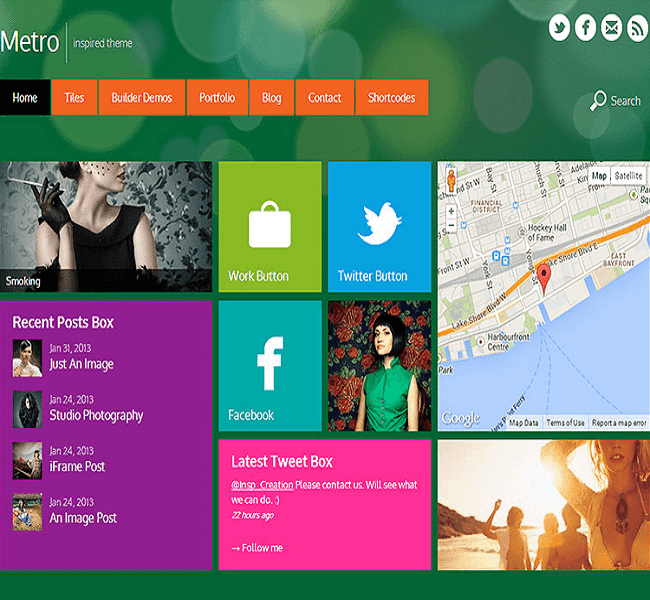 It comes under one of the most amazing and styling theme as it gives you lots of customization options. It is providing you with features like 43 Unique Category templates and 20 unique Single Post templates that can be used as a bog, portfolio. 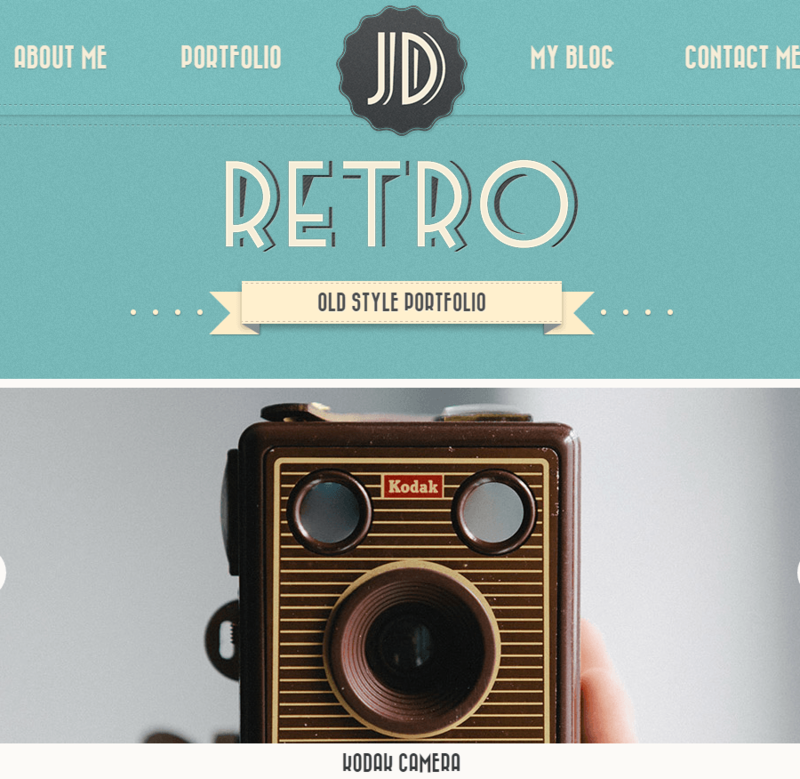 10 Unique ‘Page’ Templates – Pages, Galleries, Contact, Fullwidth, etc. 30 Shortcodes – Button, box, alert, toggle, columns and much more. You can also change background of your sites as many background options are provided. Lots of pre-styled Widgets – Search, Calendar, Twitter, Contact Form. Unique homepage can be created with this theme as it support 3 homepage sliders to choose from. 3 top navigations and 6 different types of skins, Multiple sidebars. Atlast, It is very Professional and perfect theme. I am very happy with this theme. You guys did a rocking job!! !